Perfect for running on a sunny day, the Salming running cap offers a combination of a stylish design and functionality. 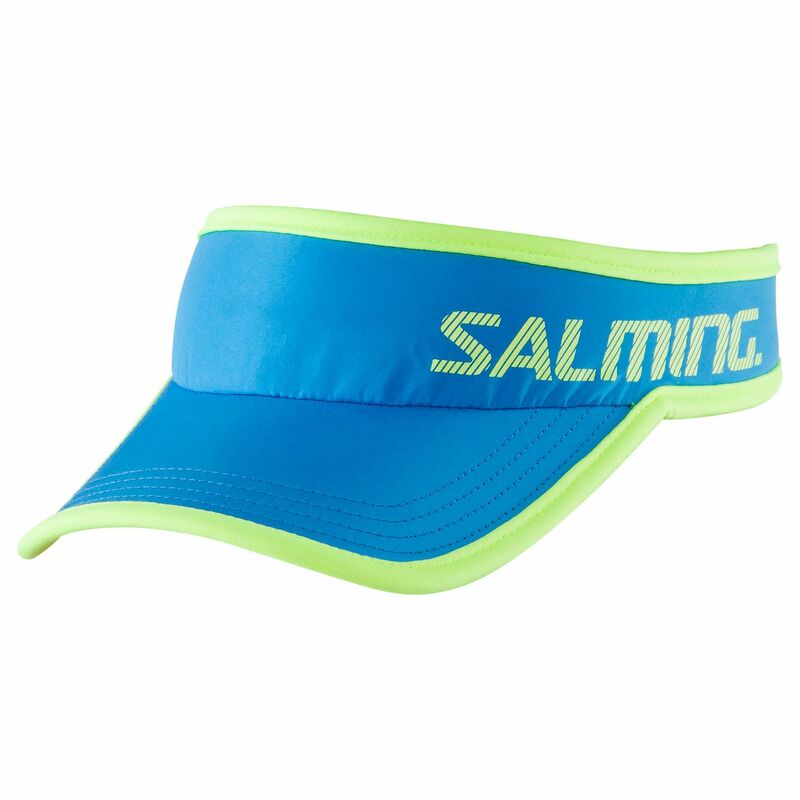 It is made to protect you against sun rays and ensures maximum comfort due to a moisture-wicking sweatband. The cap is manufactured from polyester and provides a great fit thanks to a Velcro closure. 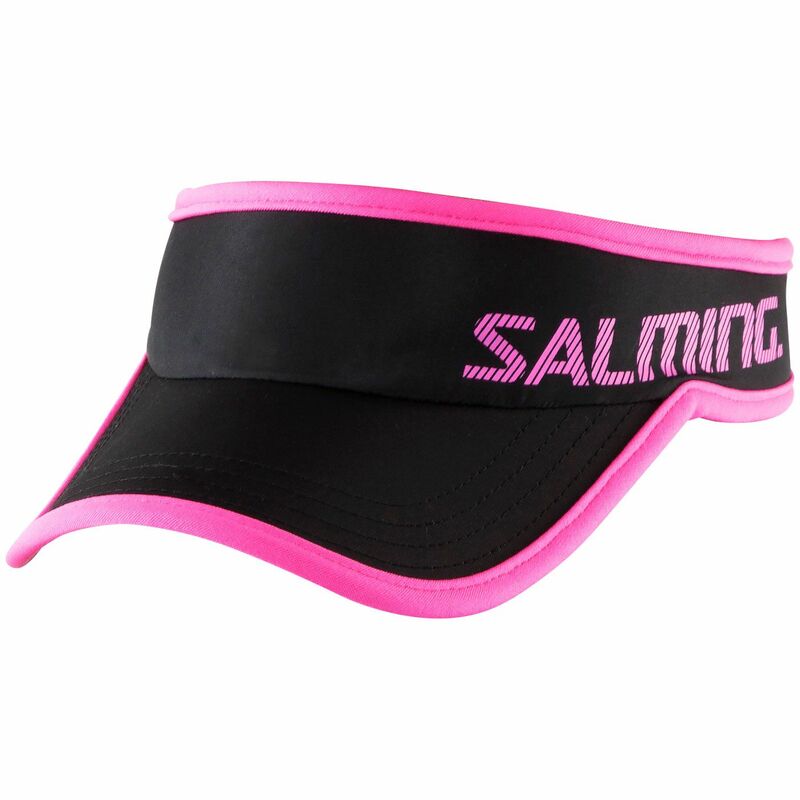 for submitting product review about Salming Running Cap.